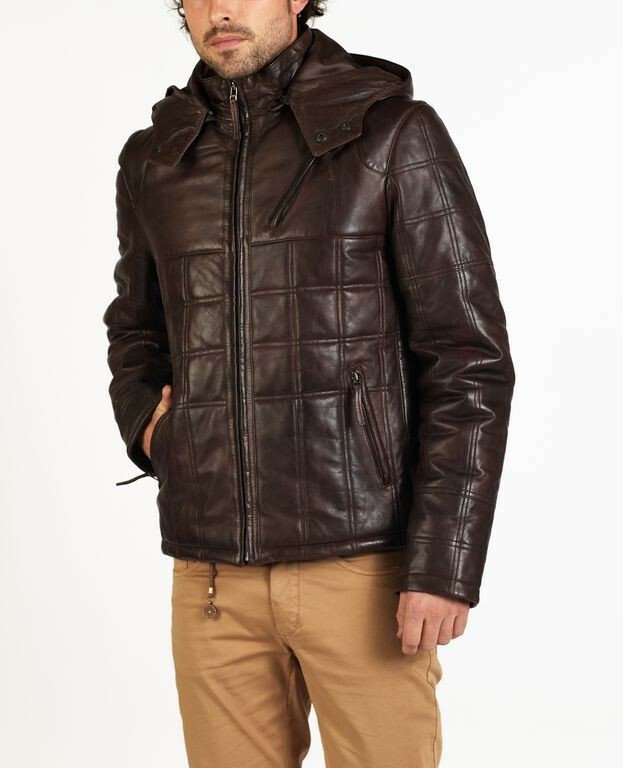 ALDO is a designer leather parka jacket with a removable hood. 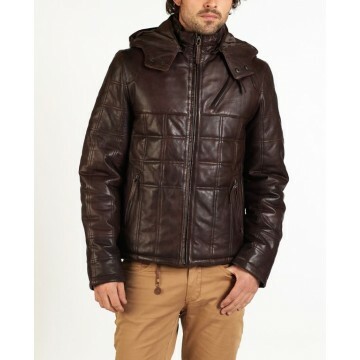 It is made of exceptionally soft lamb Napa leather. 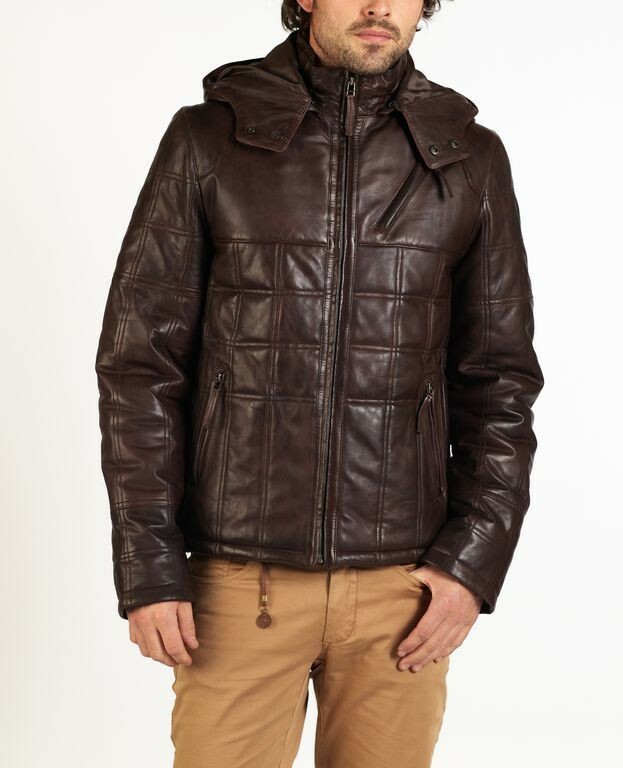 Aldo is made for comfort and warmth, perfect for all kinds of weather. ALDO delivers a modern fit and has stylish stitching throughout. 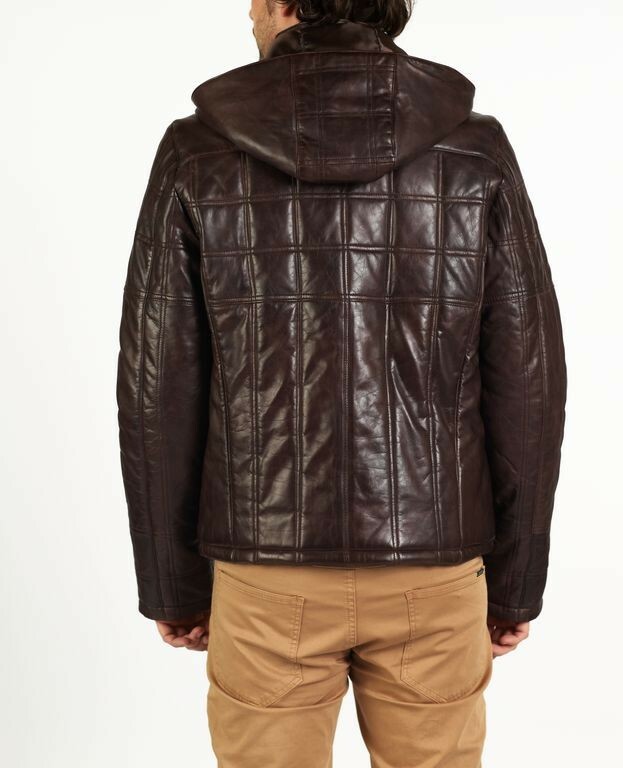 ALDO has two inside pockets, one buttoned and one zip pocket providing both security and style. 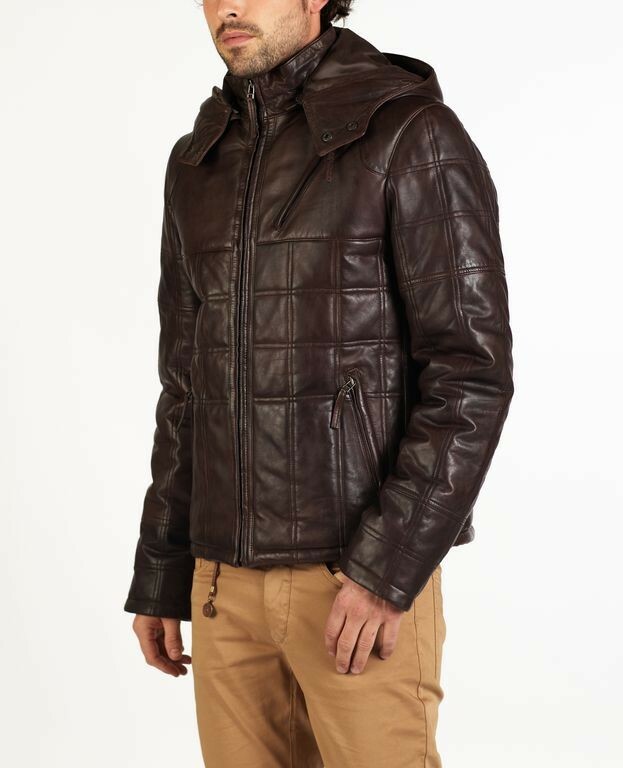 ALDO is one of our best selling jackets.